Own a two bedroom with a loft fractional interest for summer get aways at the Lodge at Westgate. One week usage every year during peak summer. 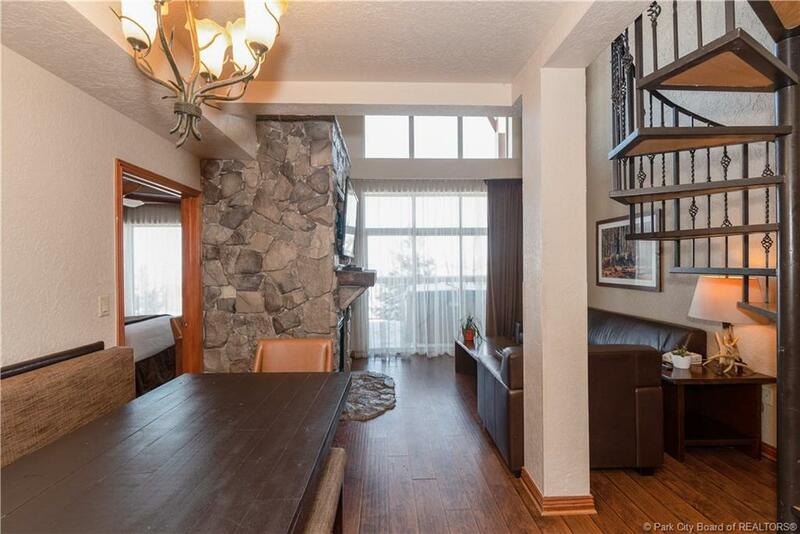 This is a limited luxury "2 Bedroom Signature Grand Loft Lock-off Upper & Lower Level" at the Lodge at Westgate. 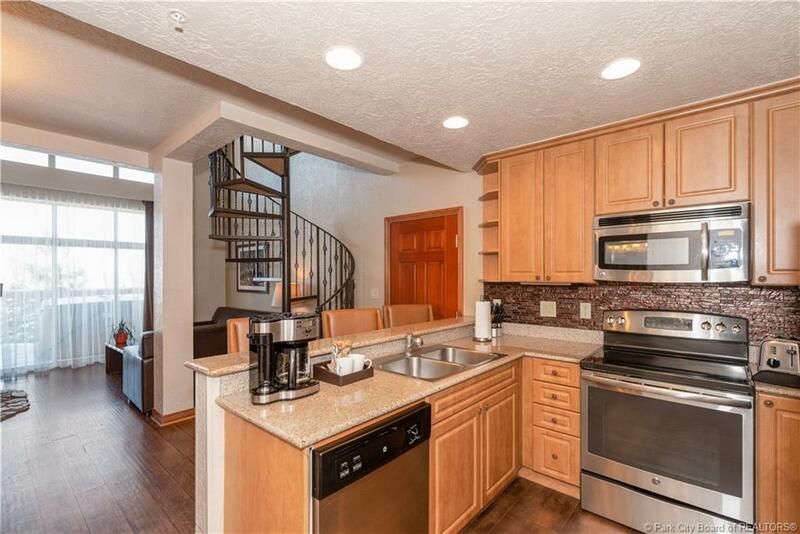 The fully furnished suites A and B include a main level with an upper level loft and a lock off studio suite. 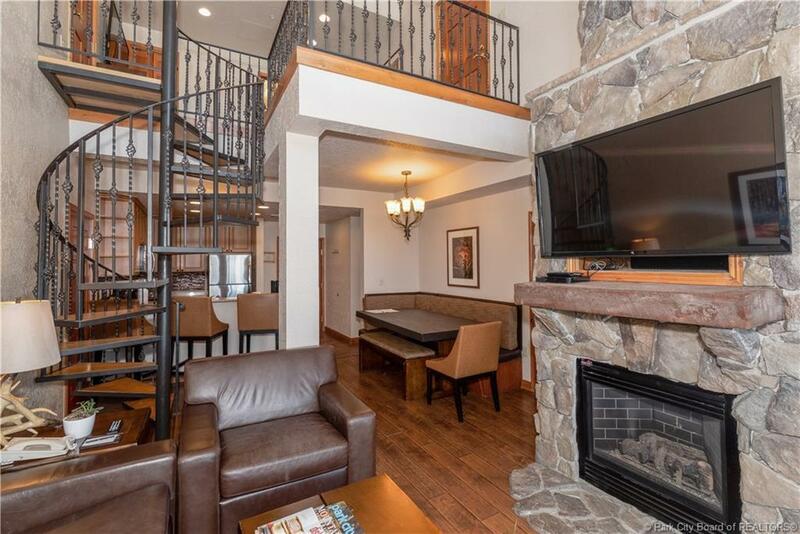 Located at the base of Canyons Village in Park City. Amenities include an indoor/outdoor swimming pool plus an adult relaxing indoor pool, hot tub, dry and steam saunas, tennis court, arcade room and much more! You must take a tour and see all that it has to offer! 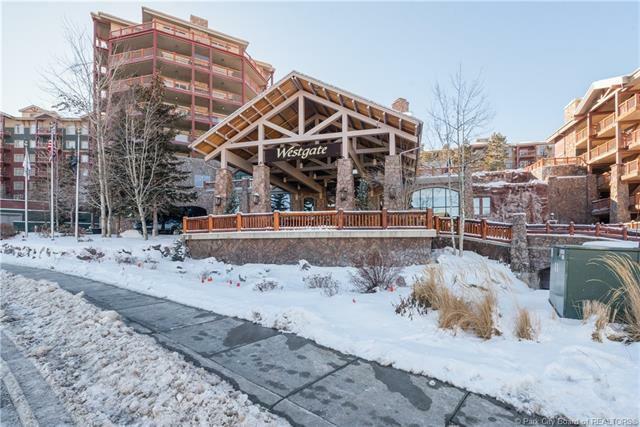 There are on-site restaurants, a market with grocery necessities and spirits, the award-winning Serenity Spa and nearby hiking and biking trails! Property Description Gradual Slope On Bus Route Pud-Planned Unit Dev. Listing provided courtesy of Coldwell Banker - South Valley.